An instructional design model is a framework to develop instructional materials. 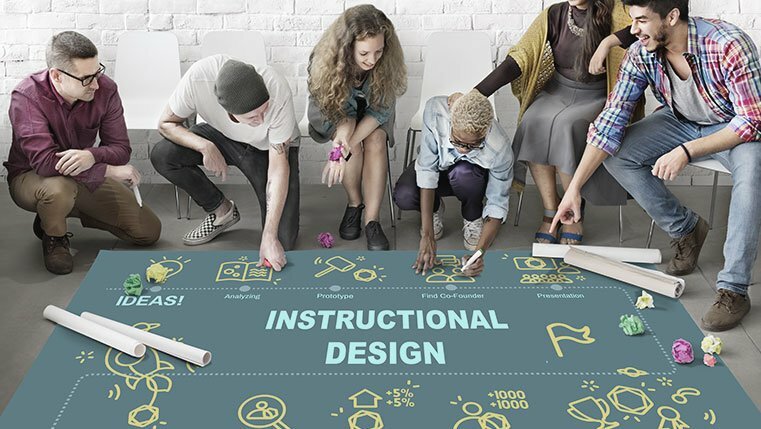 An instructional design model is a set of guidelines that help instructional designers approach, structure, and design a course based on sound instructional design principles. Many instructional design models have emerged over the years. Each model might suggest different approaches to design and develop e-learning, but the purpose of each is the same – systematically develop web-based training courses that successfully address the learning objectives. Here is an infographic that lists 4 popular instructional design models used to design e-learning courses. Please check it out.